We will gladly answer any questions you may have about our house designs, packages, processes etc. or any general website query. At Selfbuildplans we are dedicated to responding to the needs of our customers. 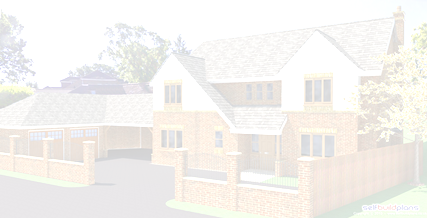 Our fast , user friendly site makes deciding on your house design a quick and easy process. If you have any problems locating or ordering your house plan, e-mail your questions and we will respond as quickly as possible.